Business Loans | Do you need urgent business funding? Do you need urgent business funding? 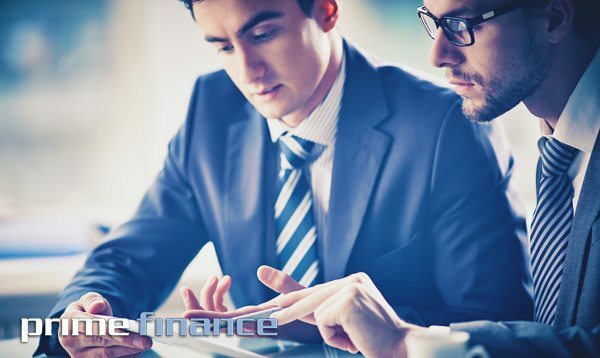 Home » Blog » Finance » Do you need urgent business funding? Have you found yourself in a situation where you need urgent short term business funding and found that the banks are going to take far too long? Or they won’t even consider your application due to an ATO debt, defaults or lack of current financials? Prime Finance can arrange funding in as quick as 48 hours provided you have property as security. Loans are for business and 60 day residential purposes.